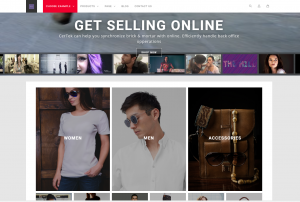 WooCommerce is an exciting and powerful tool for building your online store. It is based on the wildly popular WordPress platform. 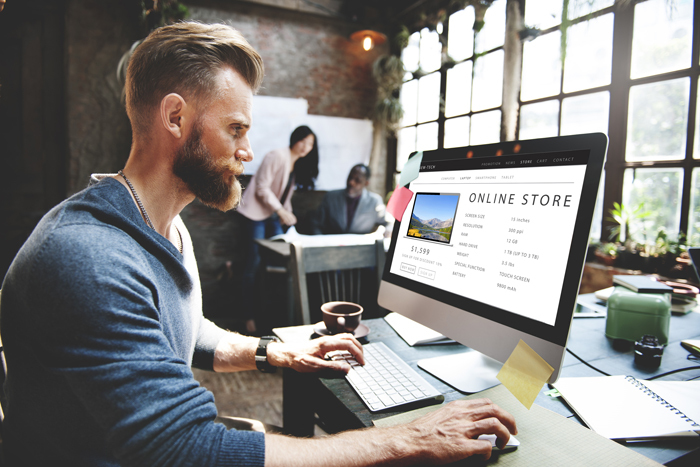 WooCommerce boasts 1.7 Million active stores, a staggering 28% of all eCommerce sites. You can Host WordPress and WooCommerce almost anywhere on popular hosting sites such as GoDaddy, SiteGround, HostGator, Site5, and many more. Search for WordPress Hosting. Once you have your site up and running, it should be easy enough for you to do your own blogging and other posts and updates without too much assistance. Most themes work well on mobile devices (called “responsive” because they adapt to changing screen sizes). SEO (Search Engine Optimization): Benefit from WordPress’s built-in SEO best practices. Smooth purchasing. WooCommerce comes with one-page checkout to aid sales conversion. Also, WooCommerce uses AJAX for their “add to cart” buttons, so pages don’t need to reload when a customer adds a new product. See additional links for more benefits. WordPress and WooCommerce are not for the technically challenged. You need to be very comfortable with basic web site concepts and design unless you have someone to assist you. See below. No primary point of contact. If you have a hosting issue vs. a shopping cart issue you turn to different companies. It might be challenging to know who you should contact first. Security: When you are not using a hosted solution, you have to handle your own hosting choices and technical details and security options. This makes you responsible for ensuring that your site does not get hacked and you don’t have any downtime, stolen data, or even a complete loss of your site. You will get better results when you have a professional working on the project. There are challenges and it is important to have somebody to turn to. Without a primary point of contact, there will be no one person or company to turn too. You can reach out to WooCommerce for help with the shopping cart (They have online support and videos). At the moment CerTek is limited in the assistance we can offer with design and security aspects of your site and your hosting company is also limited. You may be left to search videos, knowledge base articles and the web for help topics. Even professionals get stuck frequently and turn to these resources and there’s a knack for filtering out all the information. Save time and focus on the most important aspects of design and marketing. Get your site up and running faster. Security concerns. Your professional should understand the necessity for security and has the skills to implement good practices and policies. Design your site in WordPress and WooCommerce and provide all the things a good site should do. Tell your customers where you are, when you’re open, and what makes you special. Add decorative photographs of your store, products, customers, and more to tell your unique story, style, and culture. Although WordPress and WooCommerce are Free, there are expenses with Hosting and Add On Features. Hosting fees are advertised starting at a ridiculous $2.50 per month, yes that’s 2 dollars 50 cents. However you often get what you pay for. Please budget $10 to $20 per month for a starter site. There may be startup fees and expenses with many hosting companies too. Consulting fees will by far be your biggest expense. Have a well thought out plan and a time estimate before you get started. If you are unsure of the success of your site (as most of us are), start out modest. To save big money, start out with a good template or theme. There are so many templates available and so many variations on those templates, it won’t be hard to create something that is unique and inspiring. Don’t be cheap on the price of your theme. Expect to pay between $100 and $200 for a good one. Just one or two extra hours of consulting time can easily pay for the theme. Sign up with a hosting company such as Bluehost, GoDaddy or one of the many others. Your hosting provider should provide an auto install for WordPress. 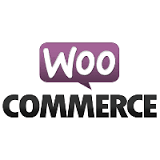 Once you have WordPress installed, install WooCommerce through the plugin panel or through hosting company. Connect your WooCommerce to Artisan POS. In parallel work on Products and Categories in Artisan POS and Site Design in WordPress & WooCommerce. Set business policies such as sales taxes and shipping options.